We saw Linked in and other networking apps but this time I will bring you a new app "Linqq" which helps to connect other professionals in our industry. 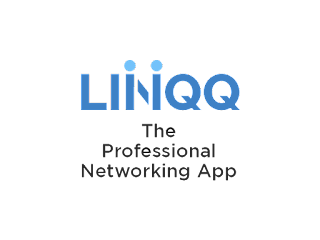 I can say "Linqq" app is very easy to use and user friendly because of it's features.main attractive features of this app is "swipe to connect" , "simple chat box" , "Filtering of profiles " and other. Swipe to connect:You can connect various profiles by simple swipe.This is very good features for app users. Profile :Find you profile information and other settings in "MENU"option provided in the App.